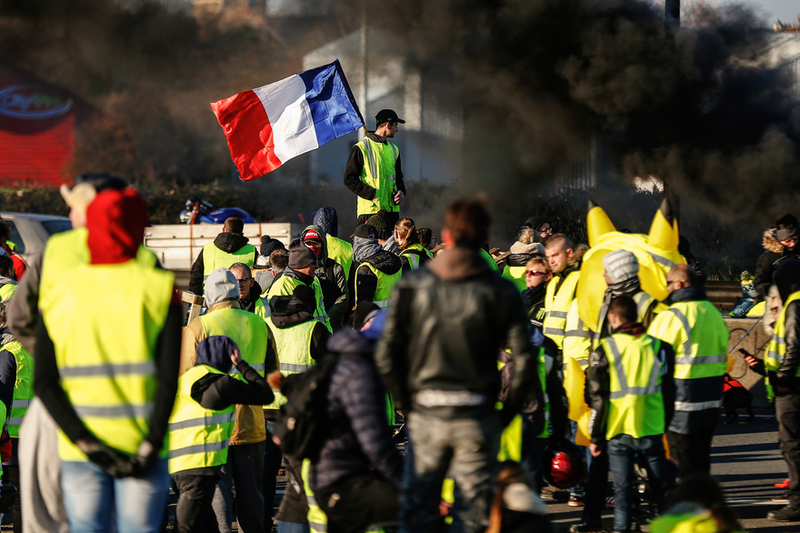 The Gilet Jaunes protests have rocked the French political establishment in recent months. There has rarely been a president as hated as Macron is today, and his leadership looks increasingly enfeebled. In this article, Dardot and Laval analyse the protests and what they might mean for French poltics. No to State Violence Against the Commons! 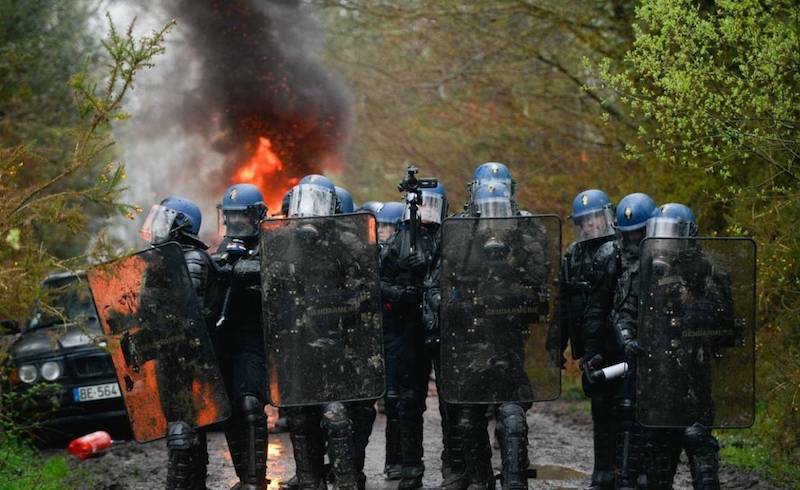 What the state and its representatives cannot bear is the fact that for ten years the ZAD has experimented forms of life which prefigure a possible future society in the here and now.